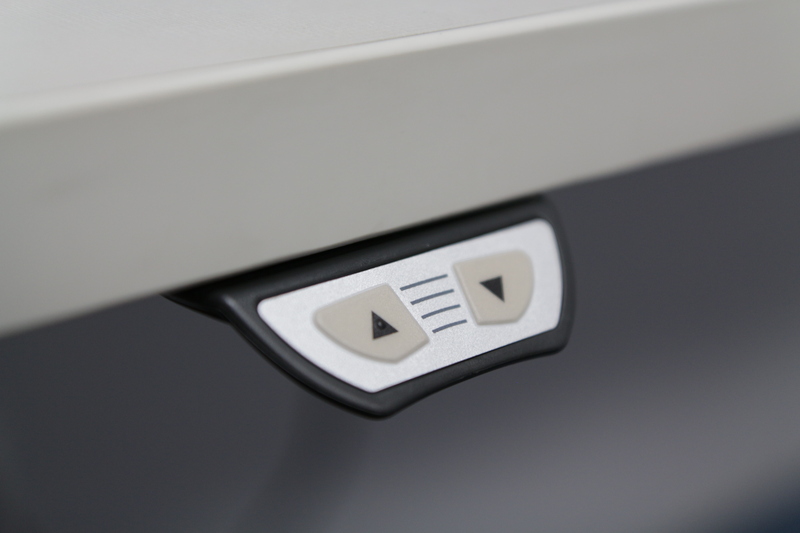 The ILS panel mount is uniquely designed to allow integration into any workstation with the simple removal of cantilever brackets. 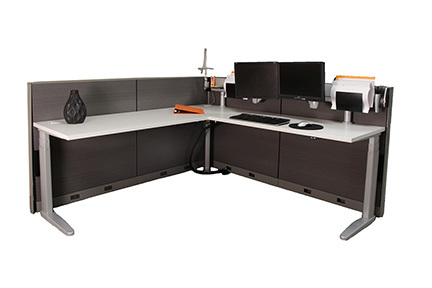 Health - Users are able to easily alternate between sitting and standing throughout the day. 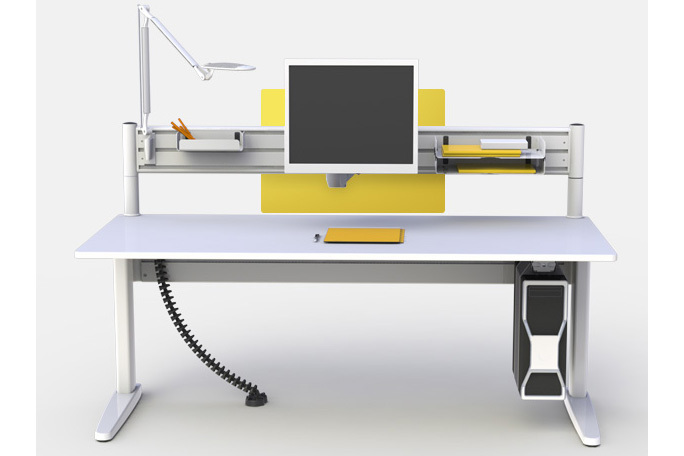 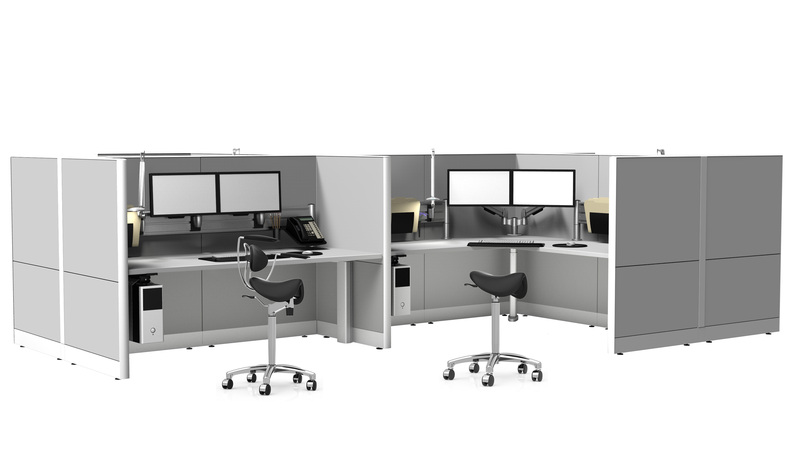 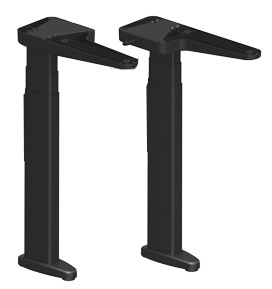 Ergonomic - Ease of use, adjustable height workstation for sit or stand. 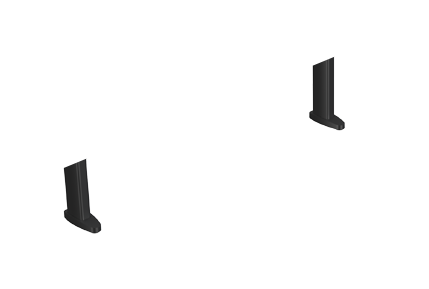 Space - A recessed support beam allows for maximum space efficiency. 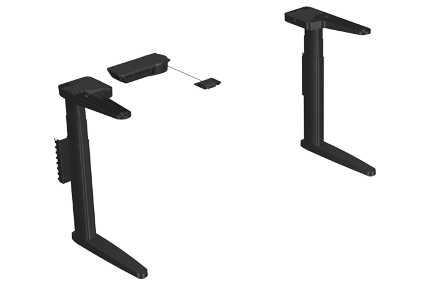 Technology - Easily suspend and access CPU's; handles multiple monitors and all other computer equipment needs. 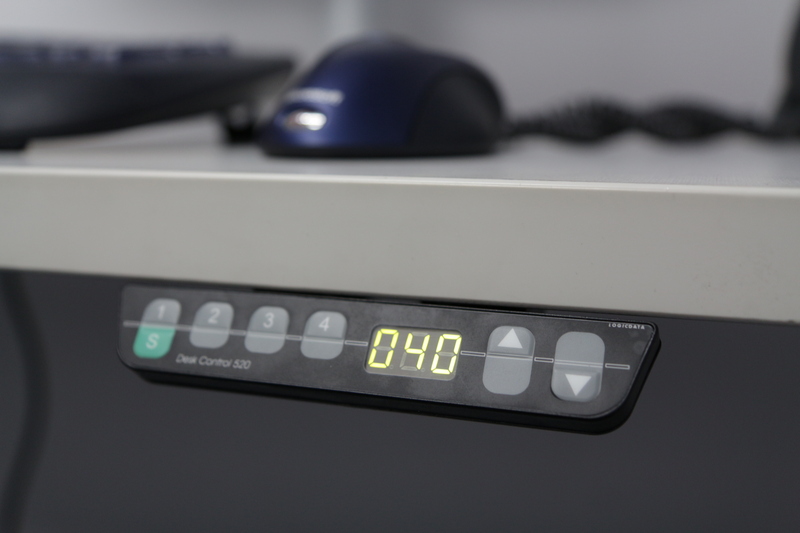 Environment - Reuse existing work surfaces and panel systems.